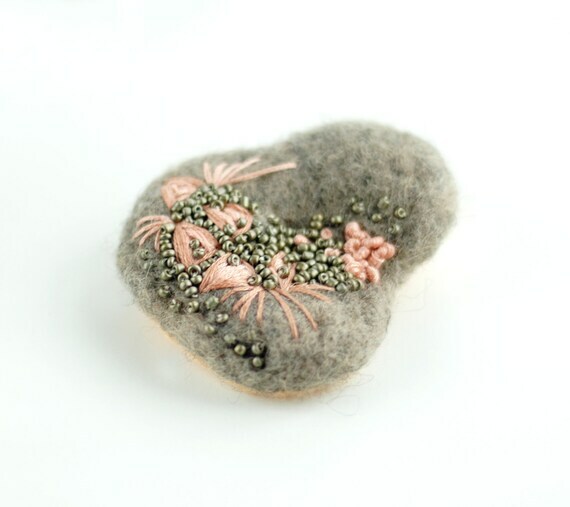 I added new fiber brooches to my shop. 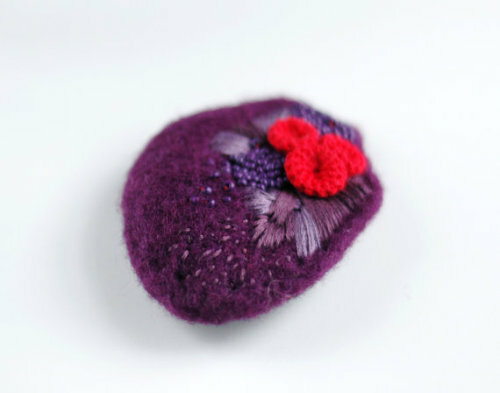 They combine felting, embroidery and freeform crochet. I really like the black and yellow one. It catches the eye right away. 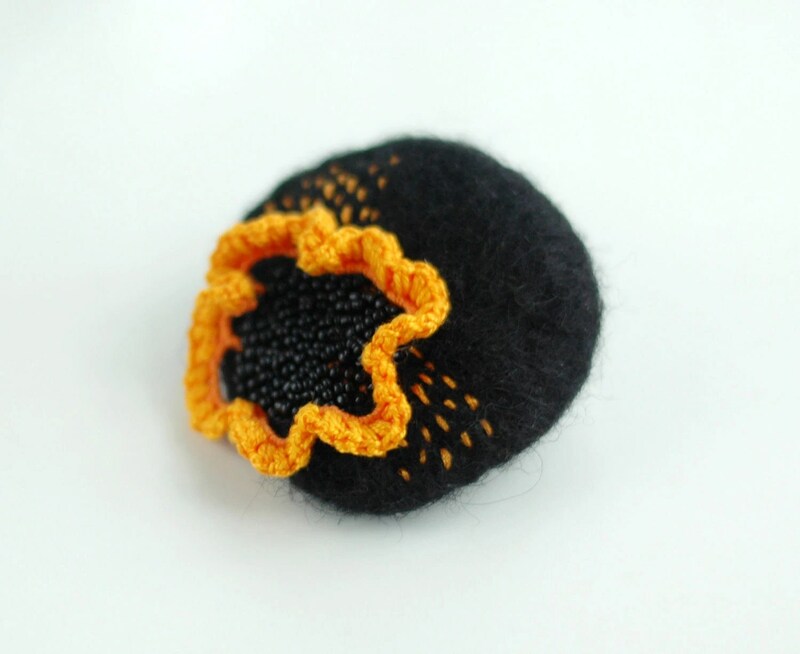 I took a look at your Etsy shop and think it has a great look to it.